Vehicles, Difficulty, Places To Explore And More! 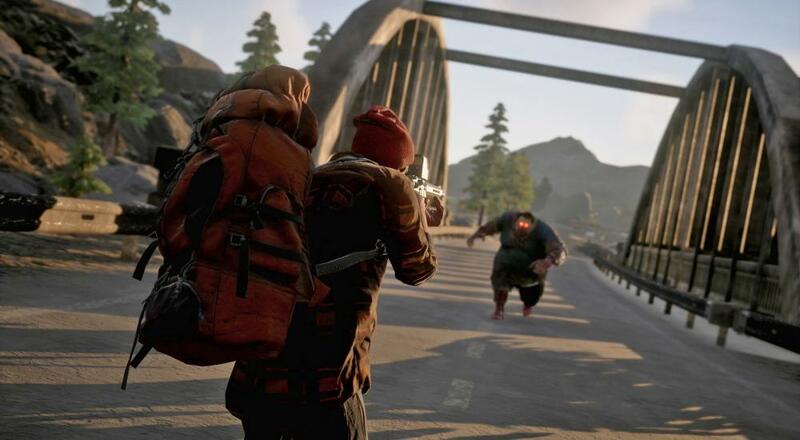 As the May 22nd release for State of Decay 2 gets closer, developer Undead Labs has held a number of different streams where they answer questions in real time while showing off gameplay of their new title. In the most recent stream (which is now available on YouTube) the developer showed vehicles, covered some of the differences in the maps, and let players see how gameplay programmers go about surviving in the world. On the Co-Op end of things, right after the 55:00 minute mark, questions are asked about whether or not multiplayer will be ready to go from day one, which, thankfully, it is. The developer then elaborates that multiplayer is peer-to-peer as opposed to being hosted on servers, so it should all be smooth. The full video (clocking in at an hour and nine minutes) can be found below as well as on the official YouTube here. State of Decay 2 is set for release on PC and Xbox One and is a sequel to 2013’s well received zombie-survival game that had a lot of emphasis on base-building and maintenance. Even though the first game was completely single player, the sequel features Co-Op from day one, which is extremely exciting for us here at Co-Optimus. Will you be killing the undead come May 22nd, or are zombies not really your cup of tea? Let us know in the comments below!